Jay Cohen is a Partner and serves as General Counsel and Chief Compliance Officer, overseeing the firm’s legal, compliance and human resources functions. He is a member of TRG’s Executive Committee and is based in New York. 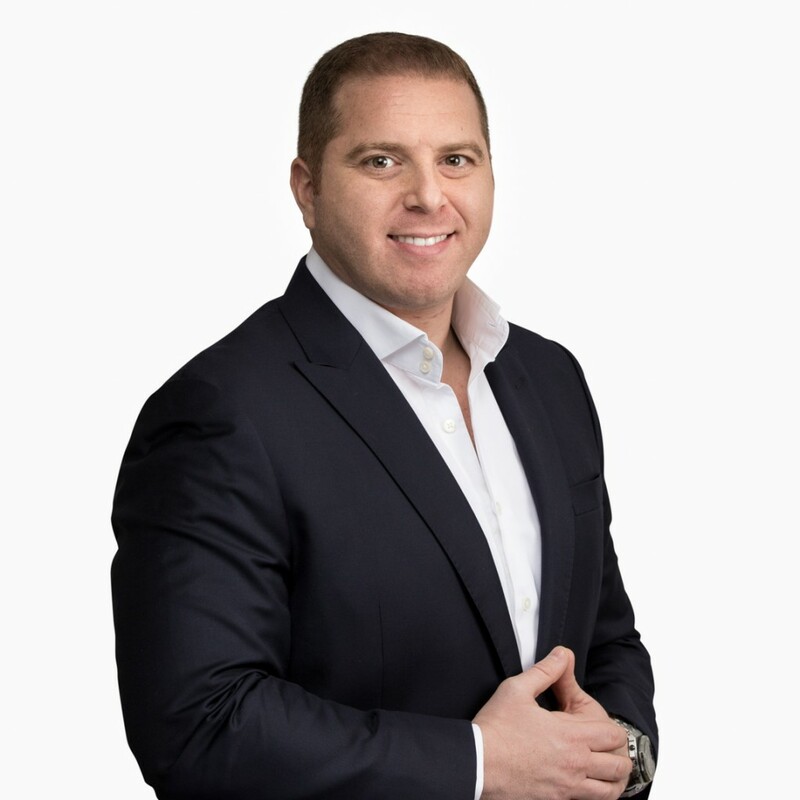 Mr. Cohen is responsible for the legal aspects of TRG’s strategic initiatives and investment strategies, directs the structuring and formation of new products, manages the firm’s relationships with global regulators, and guides the principles and policies underlying the firm’s global compliance program. Prior to joining TRG in March 2010, Mr. Cohen was an attorney in the Investment Management Group at Seward & Kissel LLP where he advised sponsors and managers of various private investment funds and other pooled investment vehicles, including private equity funds, hedge funds, funds of funds, and commodity pools. He began his career at Credit Suisse First Boston as an investment banking analyst in the firm’s Global Technology Group, focusing on corporate finance and mergers and acquisitions. Mr. Cohen received a Juris Doctor from Brooklyn Law School, a Master’s in Business Administration from the Massachusetts Institute of Technology (MIT) Sloan School of Management, and a Bachelor of Science in Industrial and Labor Relations from Cornell University.